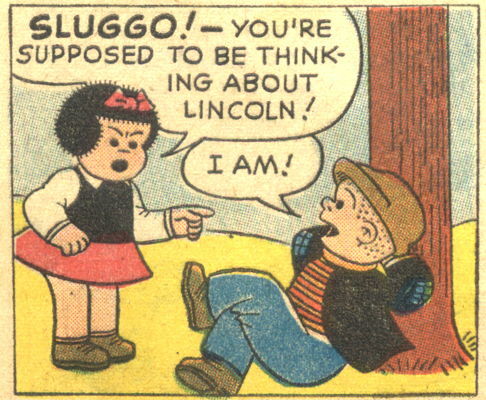 This Sluggo post makes me so happy! So… lie back and think of Lincoln? *cough* I’ll get my coat. Flood came out in 1990. I will always know that.